Makers and developers that are looking for a PCB electronics printer may be interested in a new desktop solution created by Nano Dimension in the form of the new DragonFly 2020. The DragonFly 2020 has been unveiled this week during the Printed Electronics USA 2015 show that is taking place in Santa Clara, California. 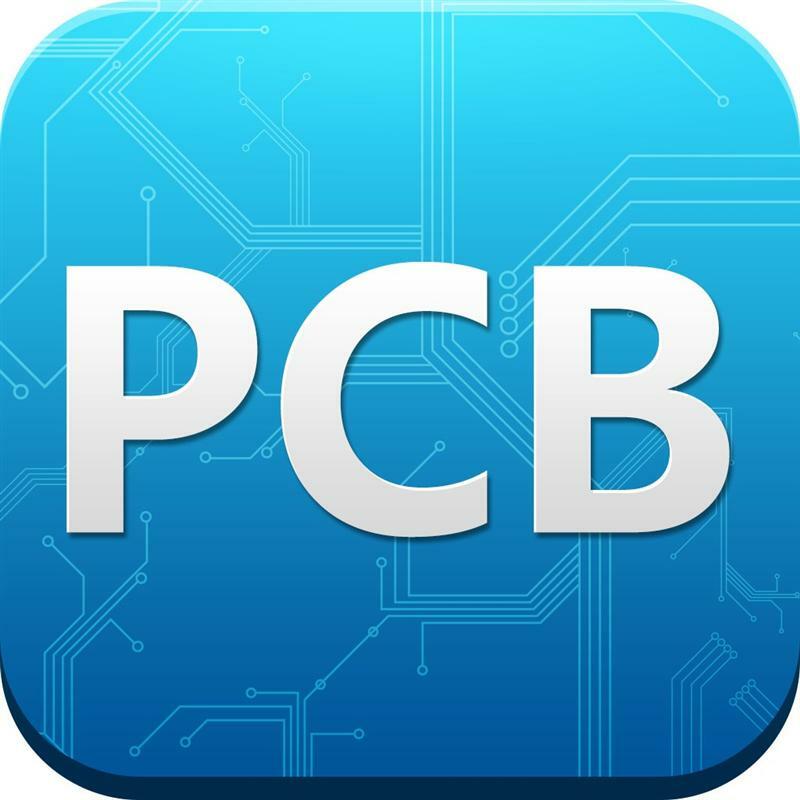 For designers and engineers looking for ultra-rapid prototyping of PCBs, our 3D printer is a significant leap forward. The DragonFly 3D Printer eliminates the frustration they face when they reach the prototyping and testing stage. Moving their work from design to a prototype at an off-site printing facility might take weeks for the PCB to be ordered, produced and shipped. If further iterations are needed, it’s back to the prototyping house for another cycle. In today’s competitive electronics markets, unforeseeable and costly delays during PCB development can significantly slow time-to-market. That’s the development risk and bottleneck that we’re eliminating with the DragonFly 2020. For more information on the DragonFly 2020 electronics printer jump over to the official Nano Dimension website for full specifications and ordering details.